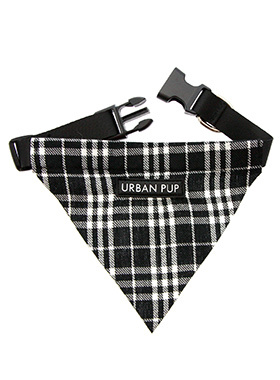 Our Black & White Tartan Bandana is a traditional design which is stylish, classy and never goes out of fashion. Just attach your lead to the D-ring and this stylish Bandana can also be used as a collar. It is lightweight, incredibly strong, stylish and practical.